For more information on our current situation, please see our Facebook page. 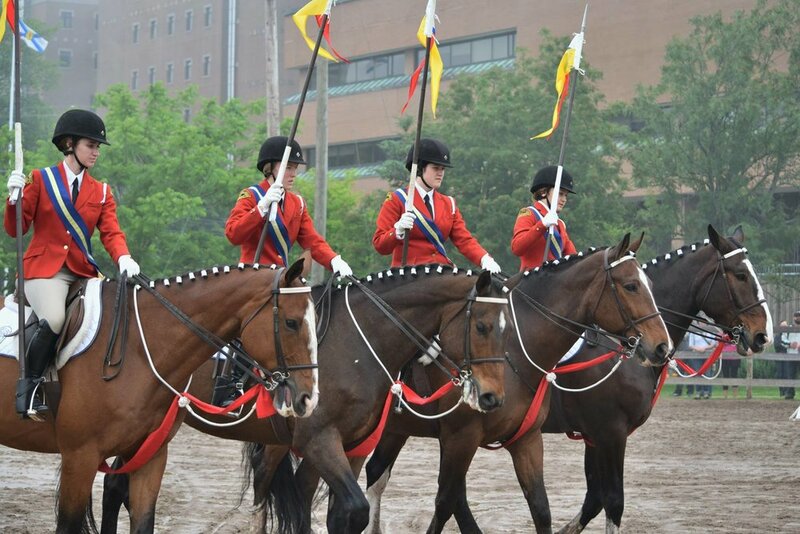 We wish to thank the equestrian and Halifax communities for their support and best wishes. 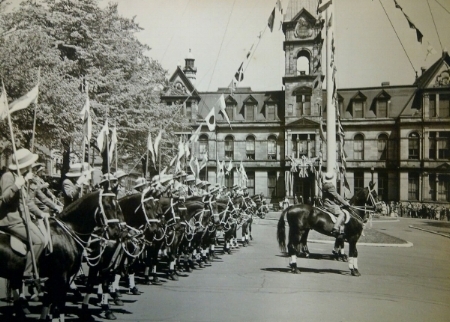 The Halifax Junior Bengal Lancers (Lancers) is a not-for-profit equestrian school in downtown Halifax that was established in 1936 to enable "city children" to experience the benefits and joy of riding horses. 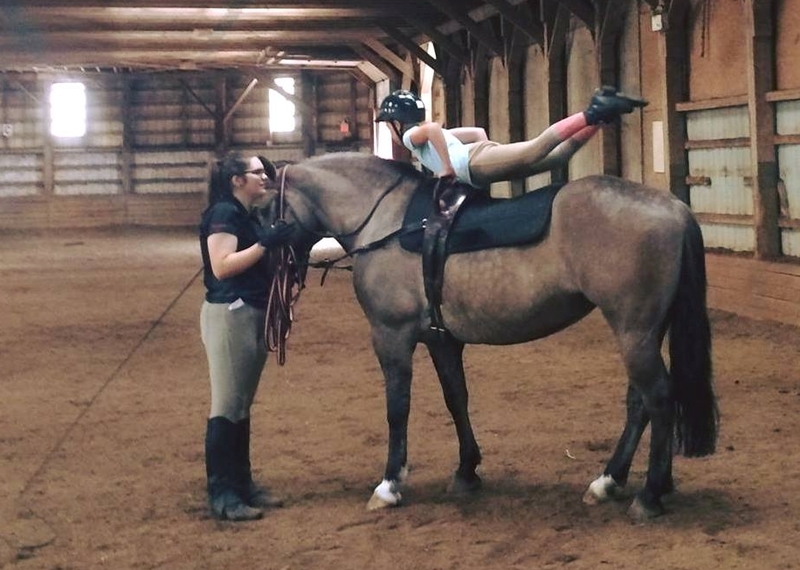 Lancers runs both junior and adult lesson programs and since the 1960s, has been home to a therapeutic riding program. 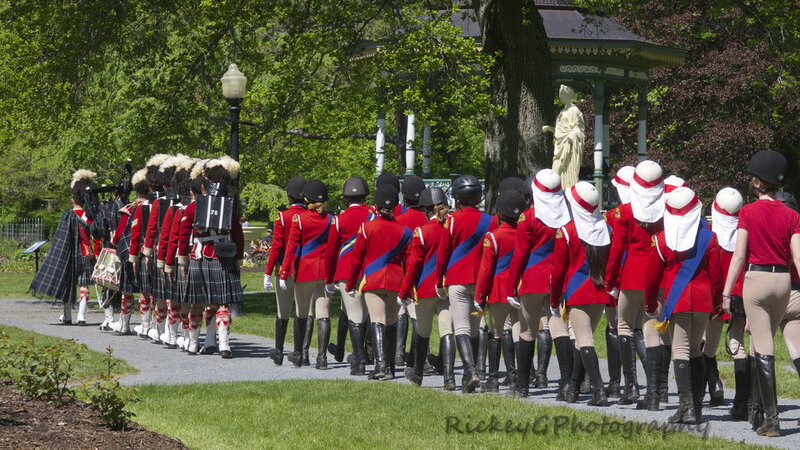 Junior riders under the age of 18 can participate in the "rides" of the junior membership, summer camps, beginner courses, competitive shows, Pony Club, extra curricular activities like our Junior Executive Council, and of course, the famous Lancer Musical Ride. 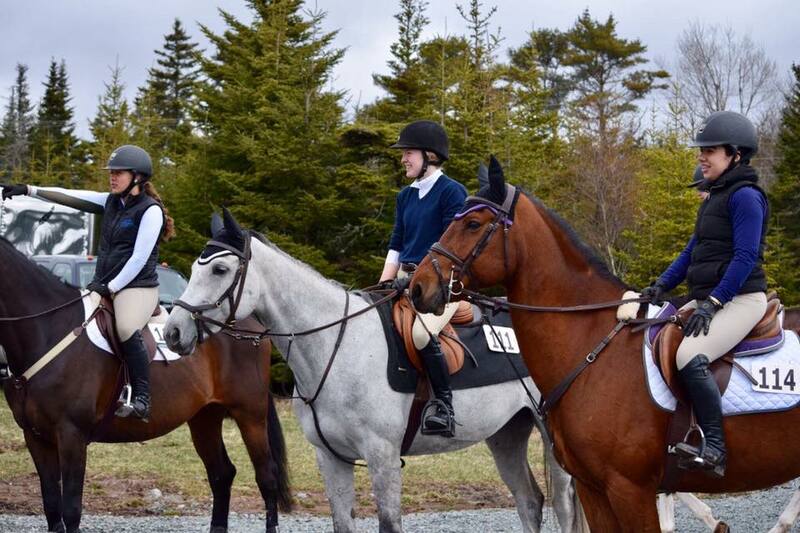 Adult riders over 18 can participate in lessons ranging from beginner to advanced classes and a variety of extra-curricular activities. Lancers is known as a welcoming and strong community. Our weekly "features" illustrate our mutual affection and respect for the horses and one another. 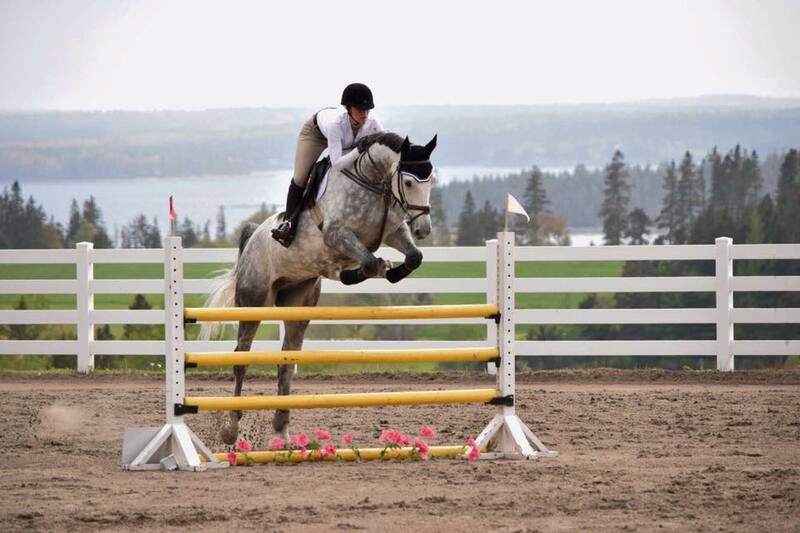 Lancers strives to develop educated, skilled, and well-rounded horse people and encourages each rider to foster a sense of discipline, responsibility, empathy, and care for others, be it animal or fellow community members.